BIS Biathlon 129, originally uploaded by m8parco. 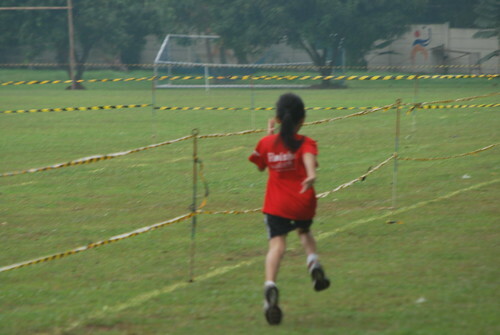 I can still run faster than her but I do not know for how long. I will no longer be the fastest runner in the family. See you at the starting ling.